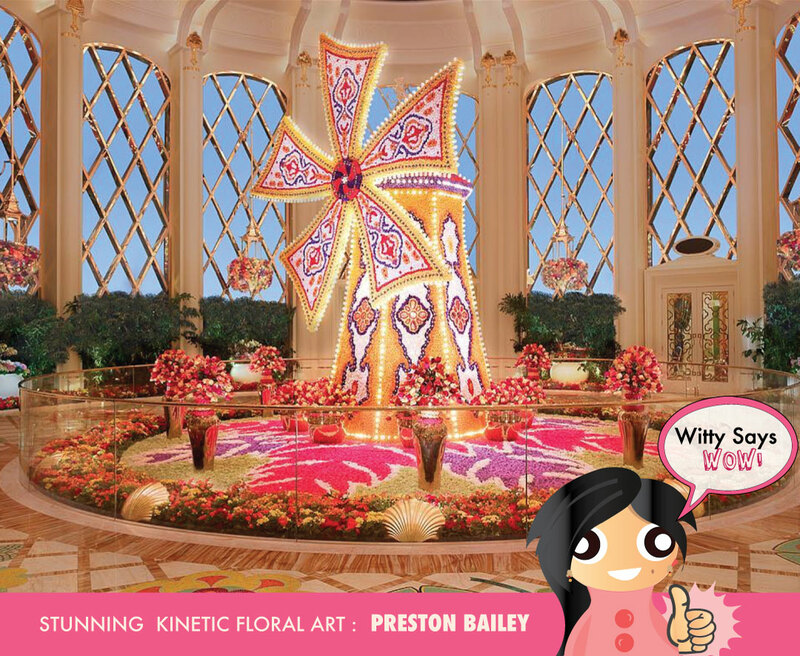 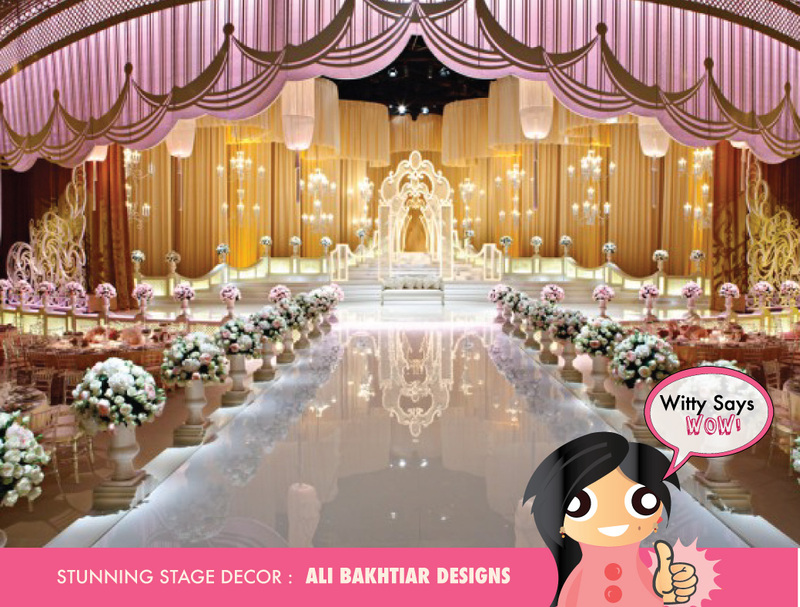 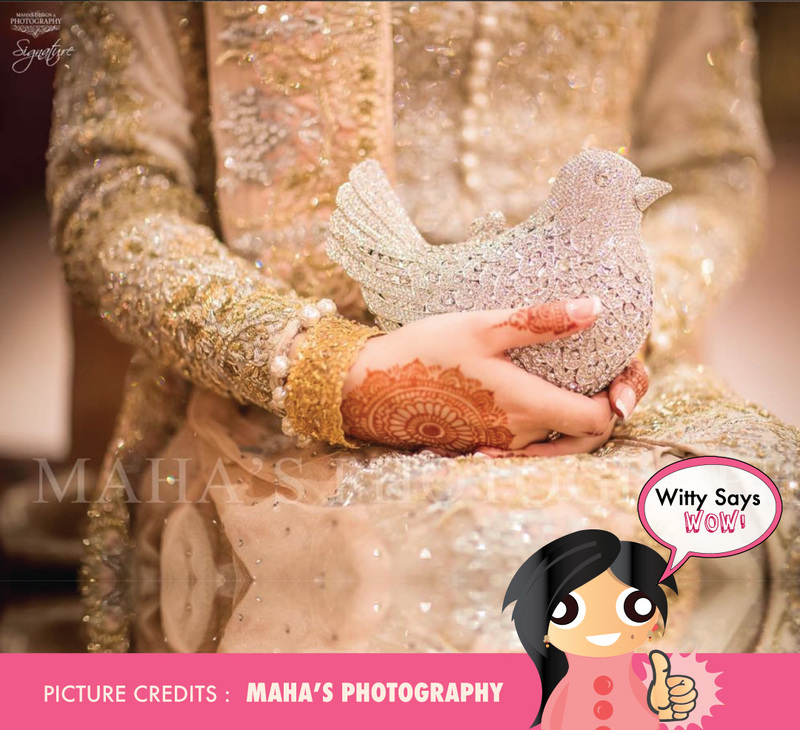 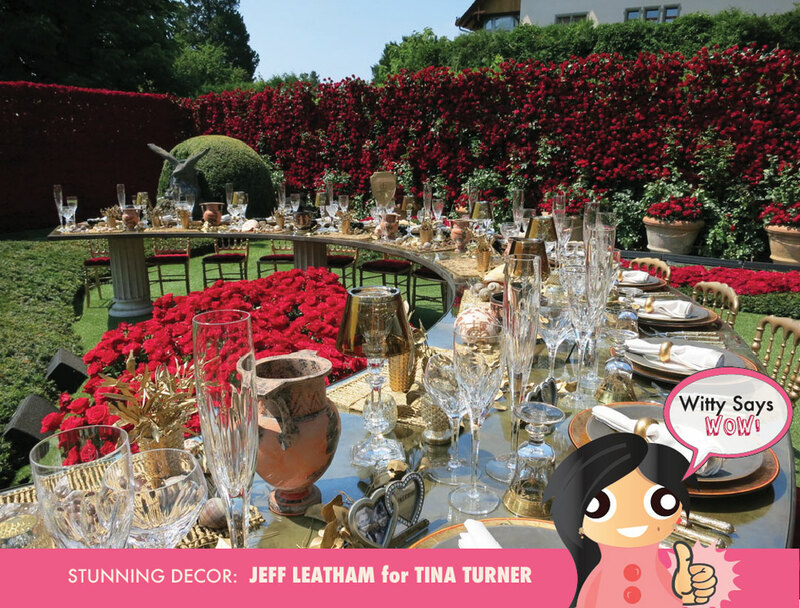 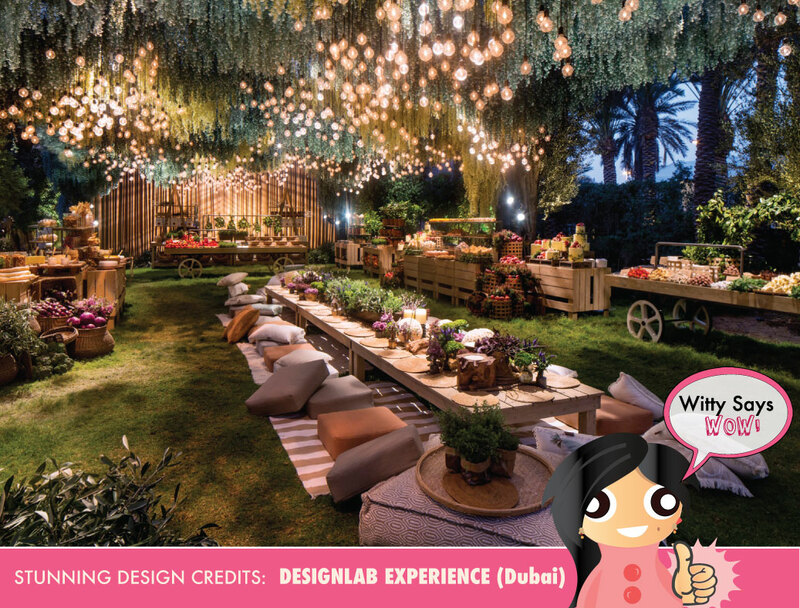 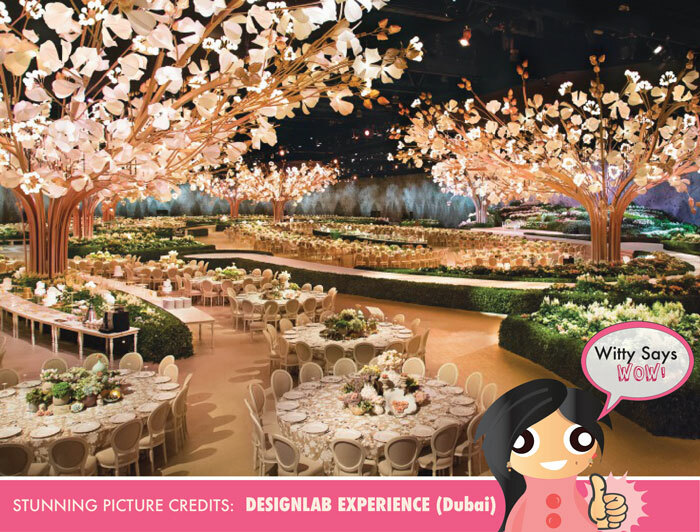 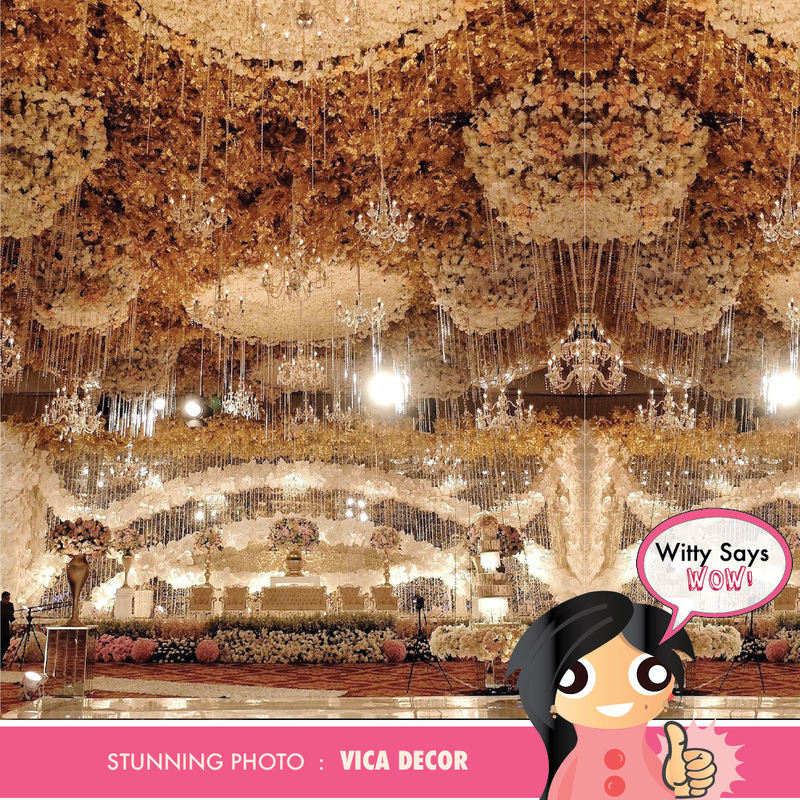 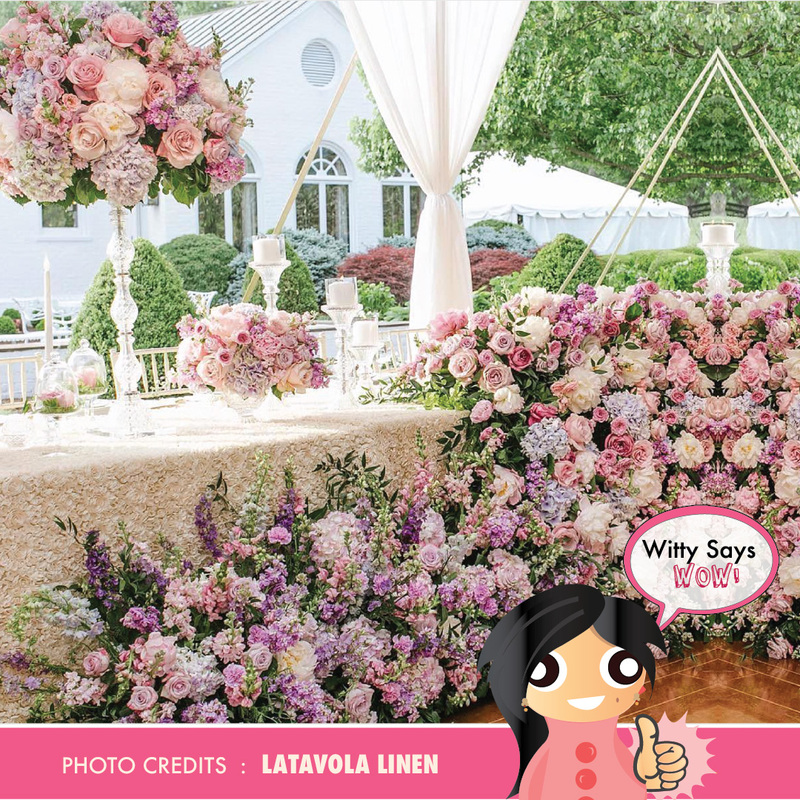 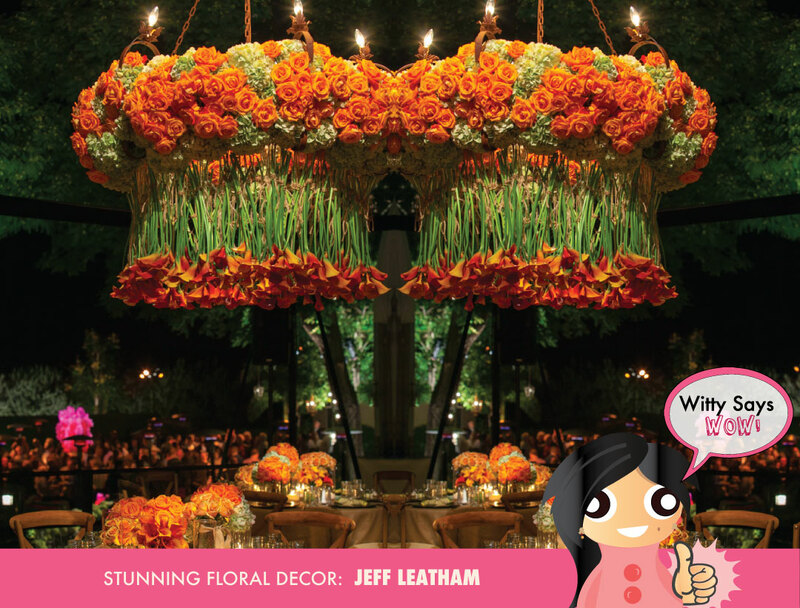 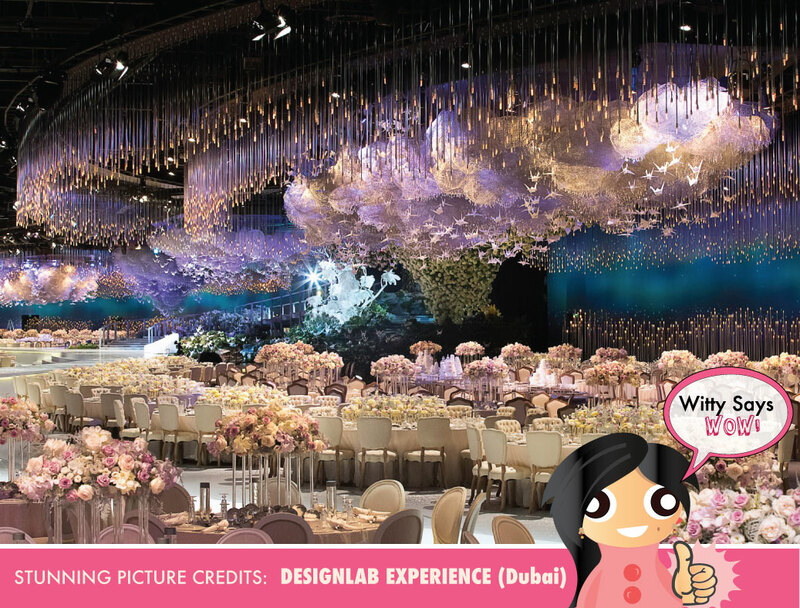 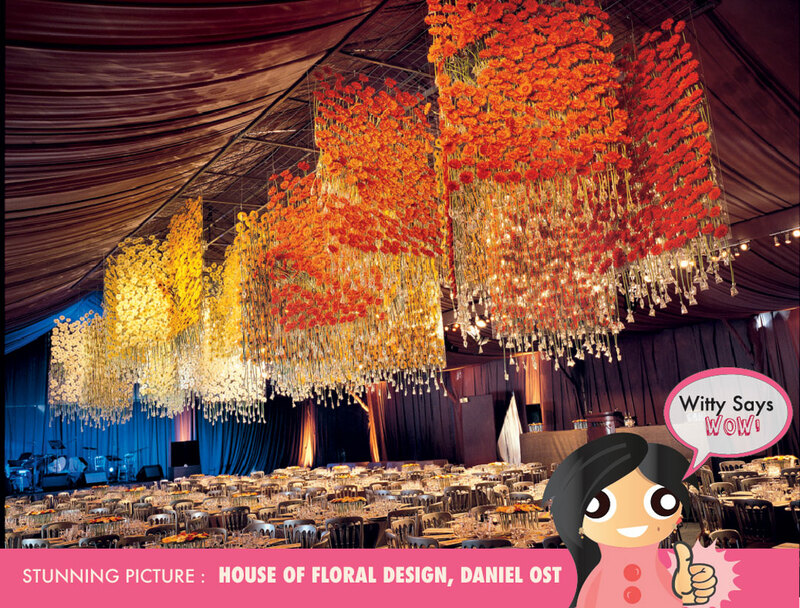 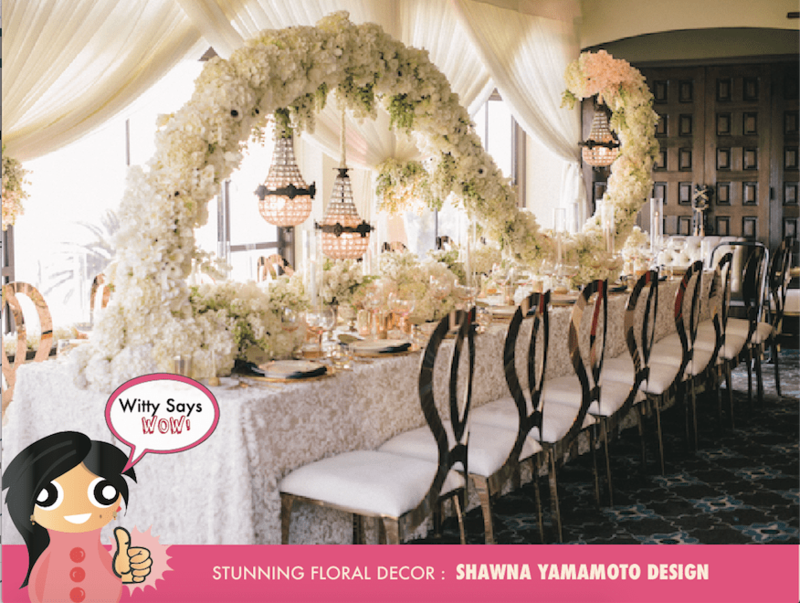 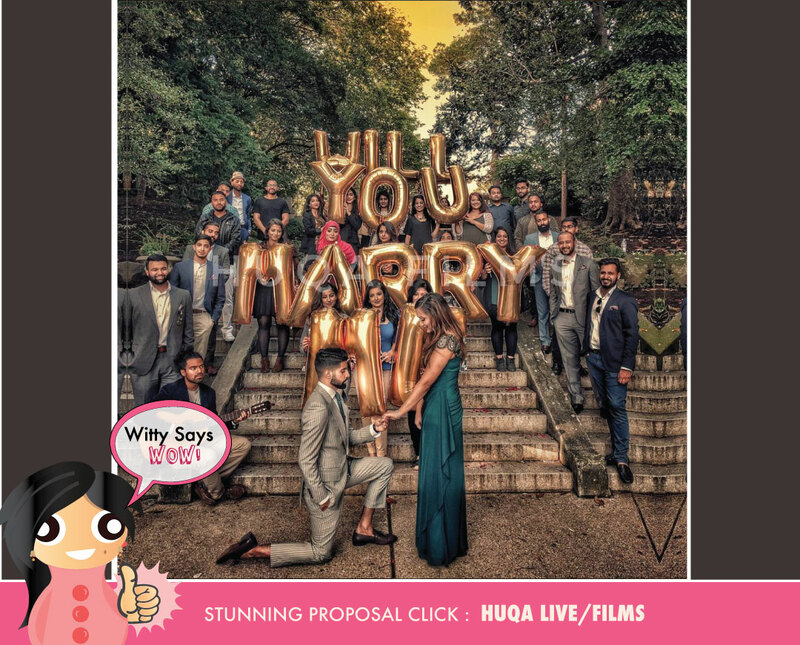 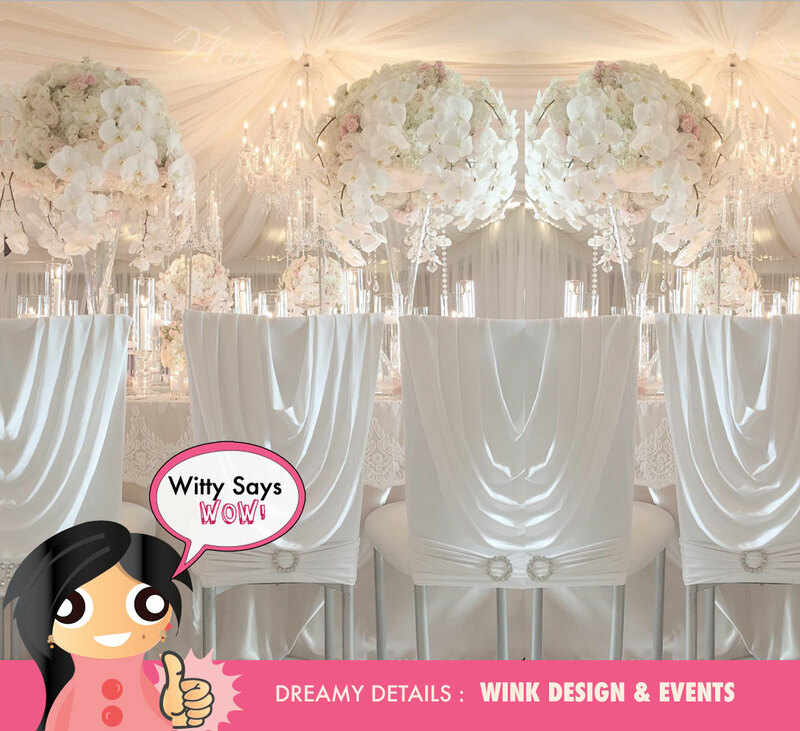 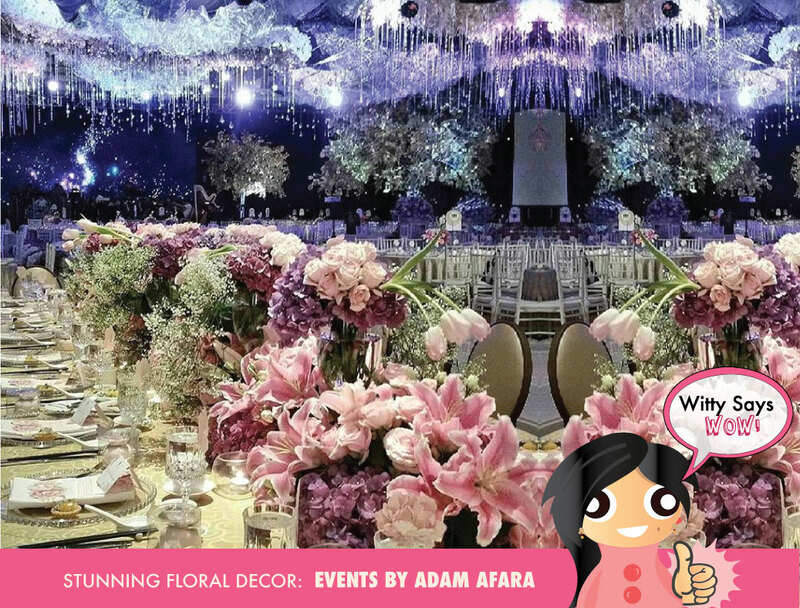 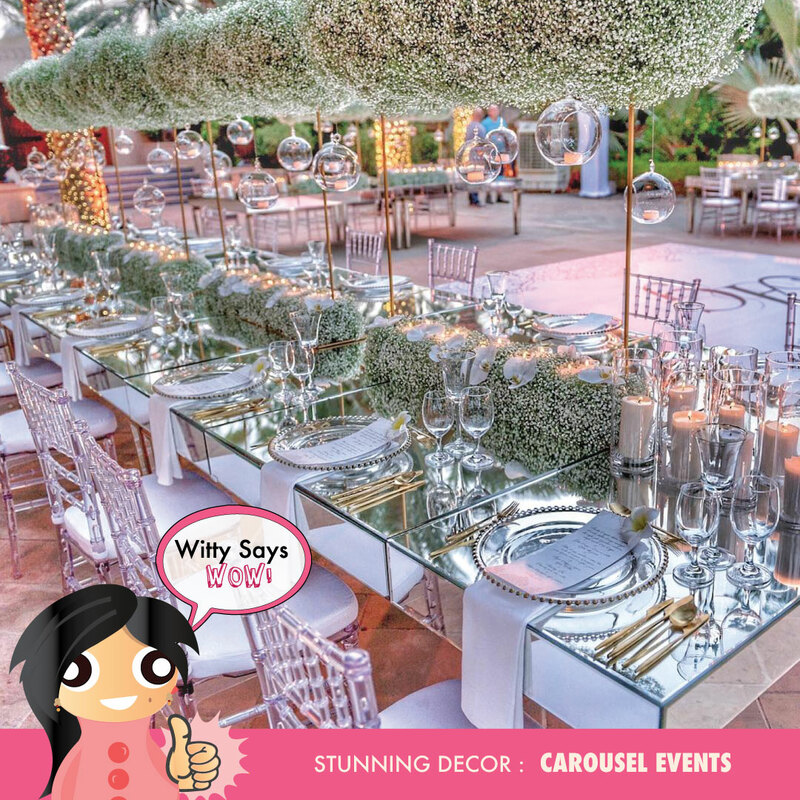 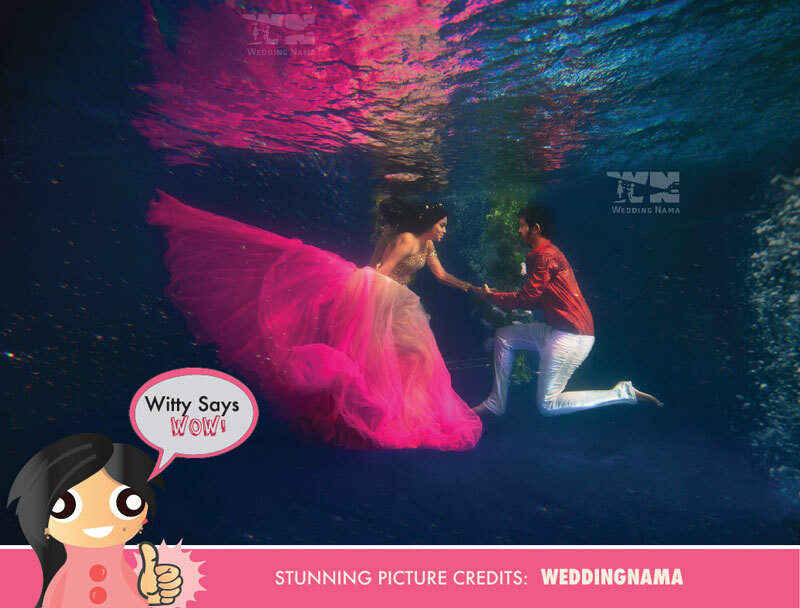 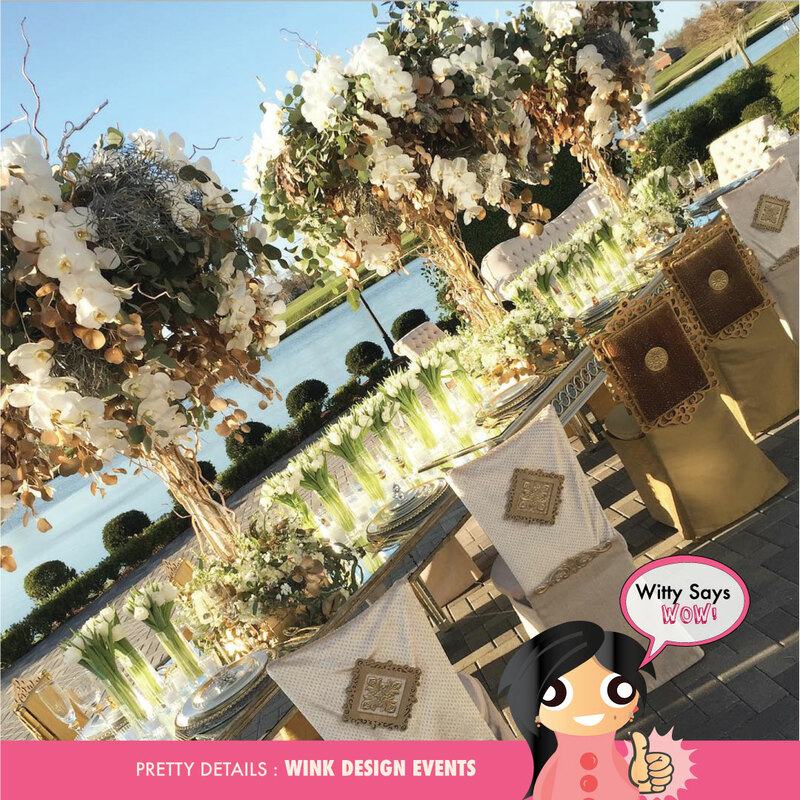 Witty Says WOW - Indian Weddings Ideas & Inspiration! 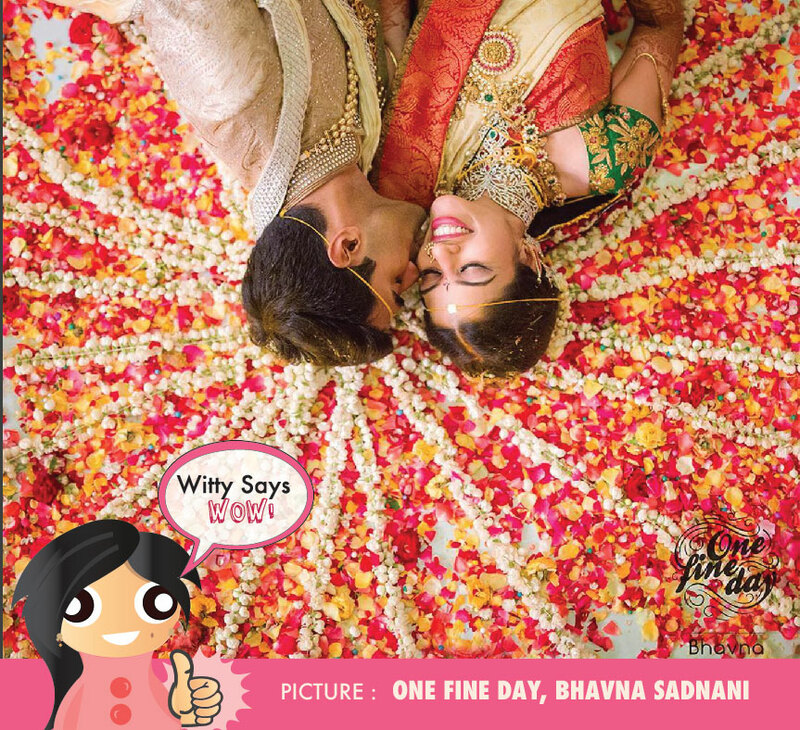 We’re Curating Some Super Fun Ideas for Indian weddings that made us go WOW! 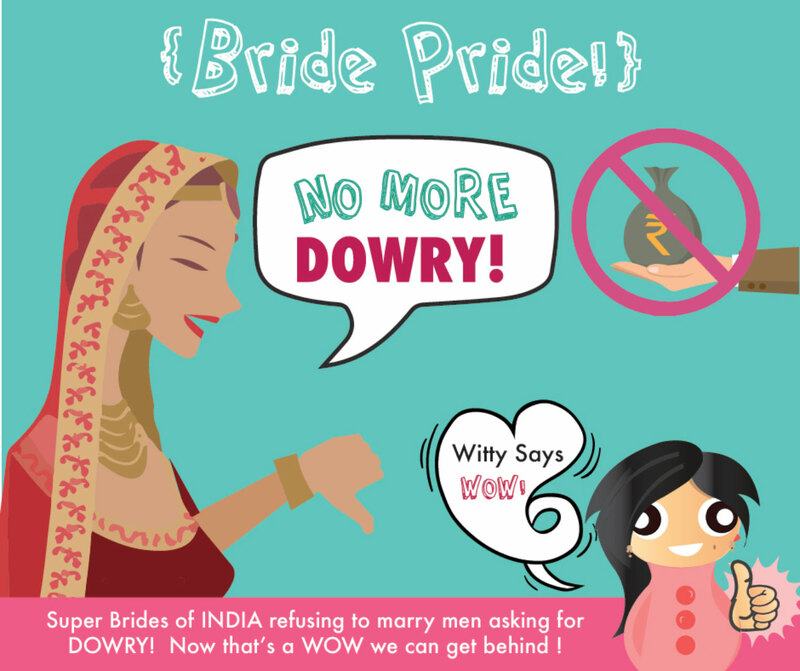 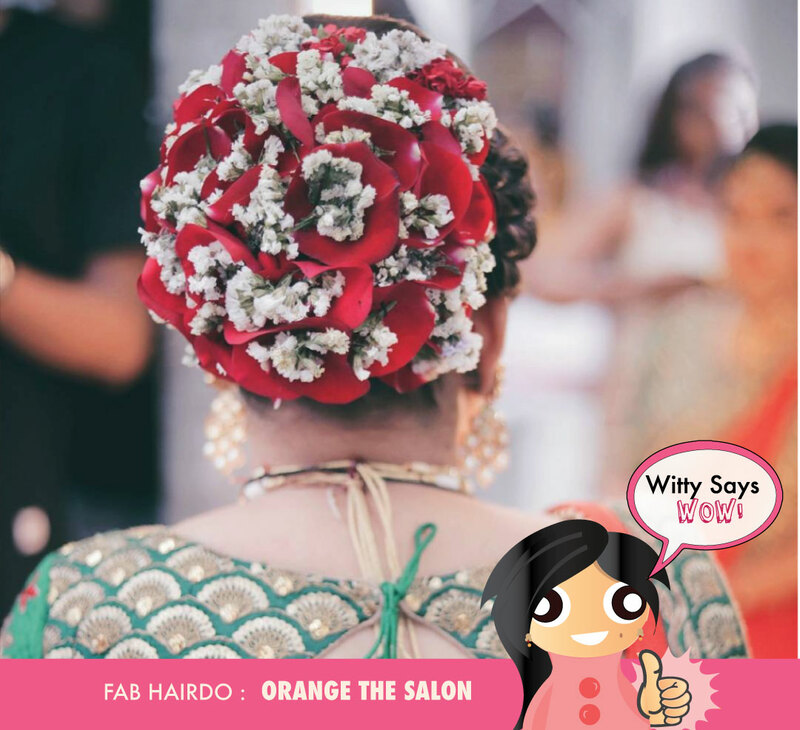 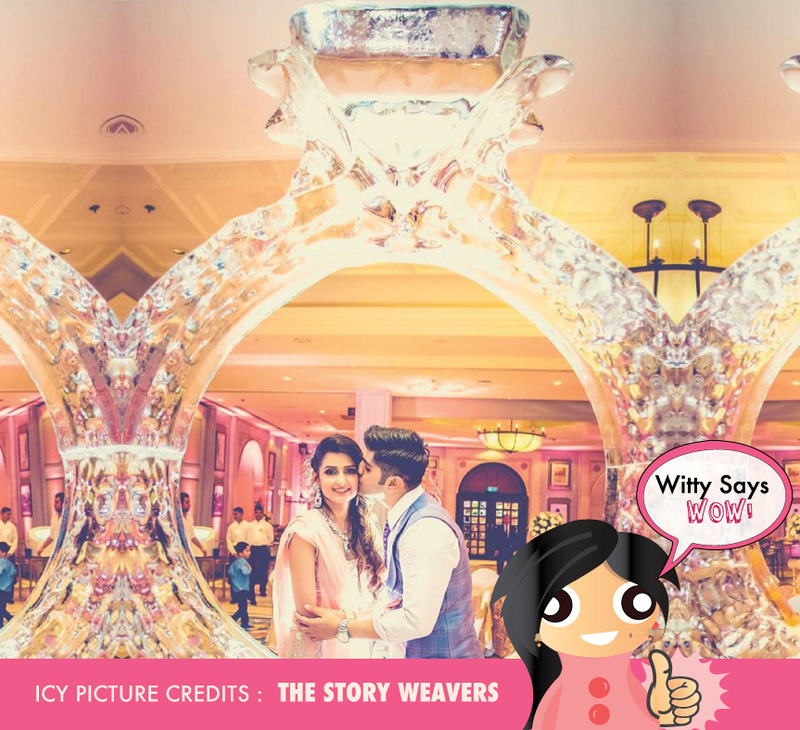 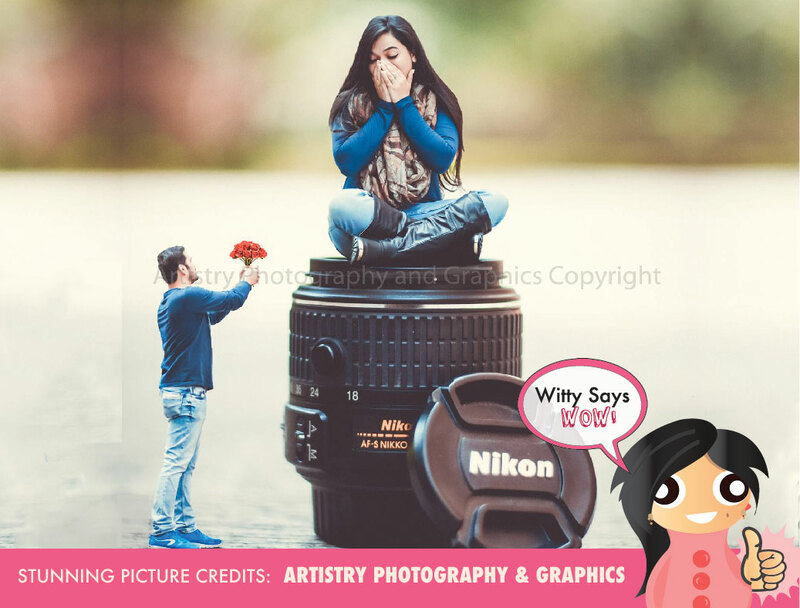 for Follow #WittySaysWow for some Crazy hacks to plan your Big Fat Indian Wedding! 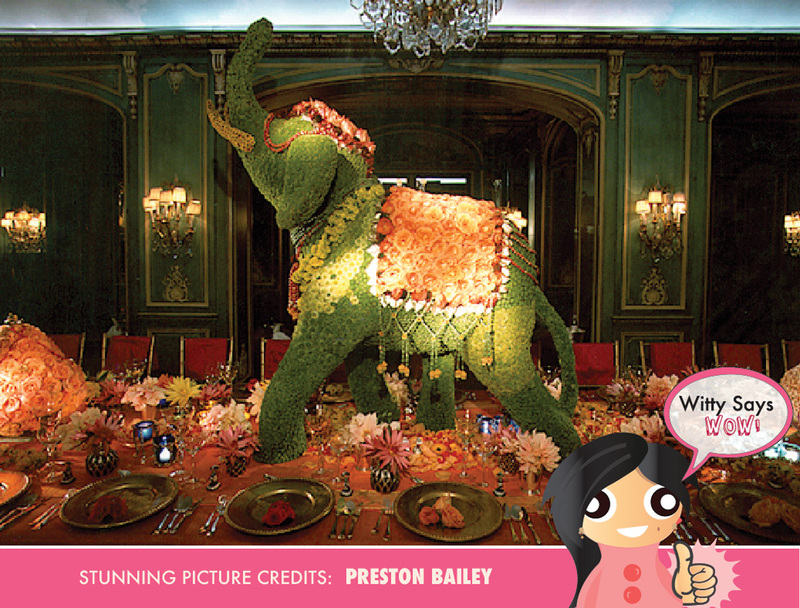 This is your your new personal Cheat code to Awesomeness. 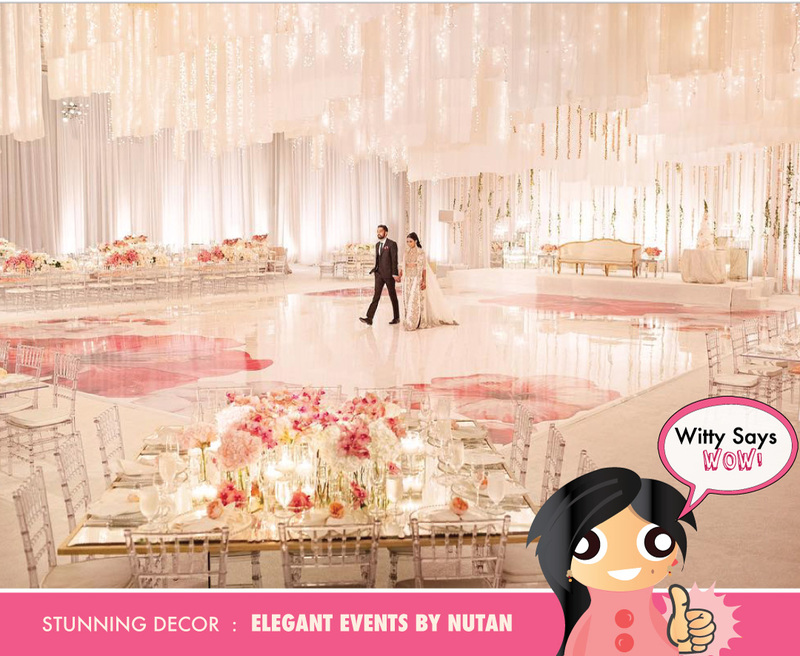 Browse through our selection of Wedding Ideas curated from across the globe. 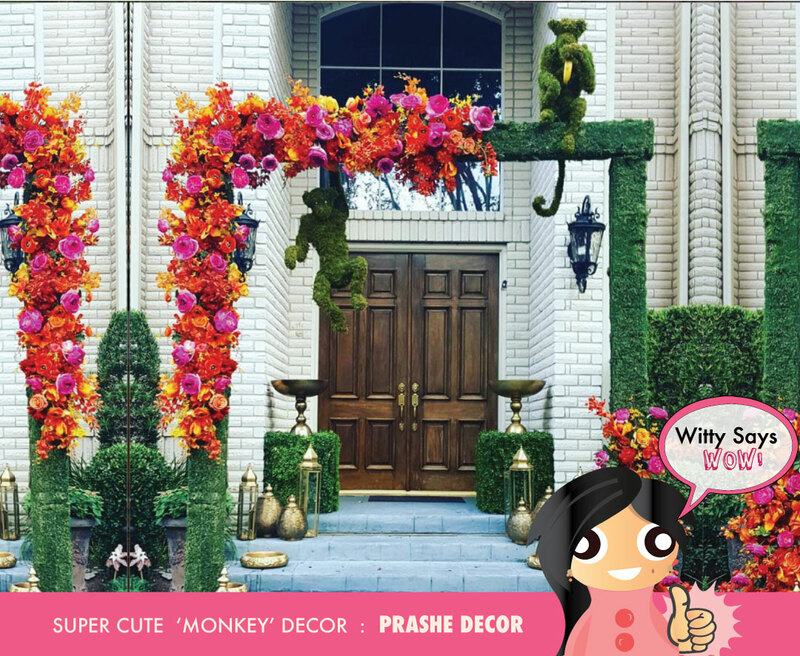 A melange of the best of designer and DIY details handpicked by yours truly. 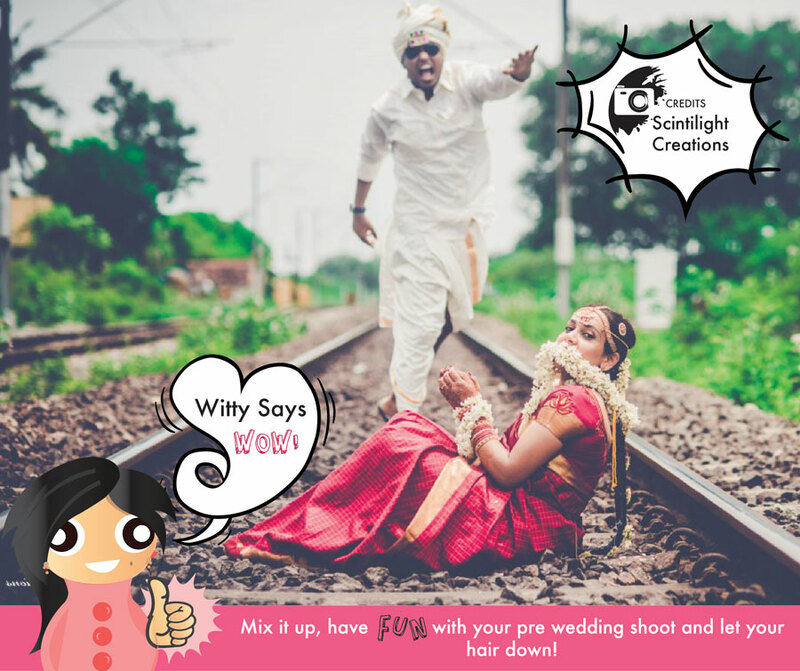 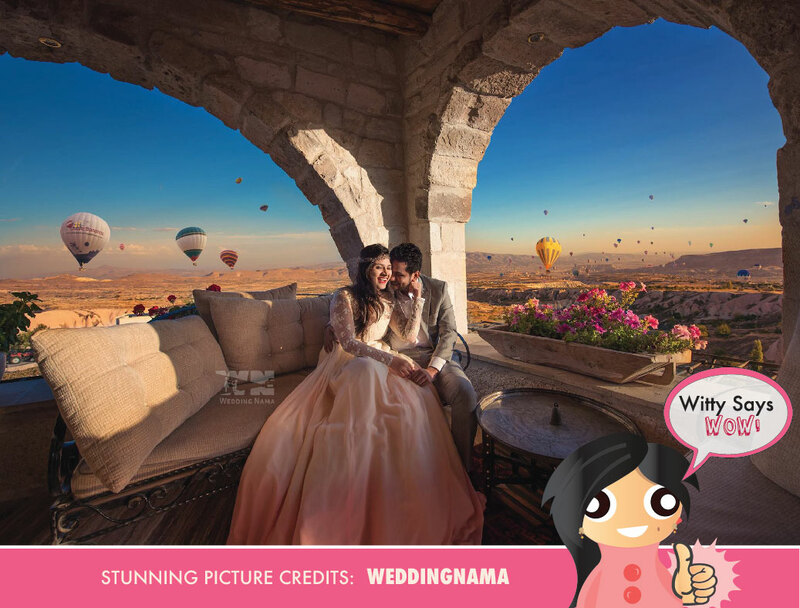 Indian weddings Ideas panning from decor, wedding photography, candid wedding photos, personal details – everything you can think of for a WOW wedding! 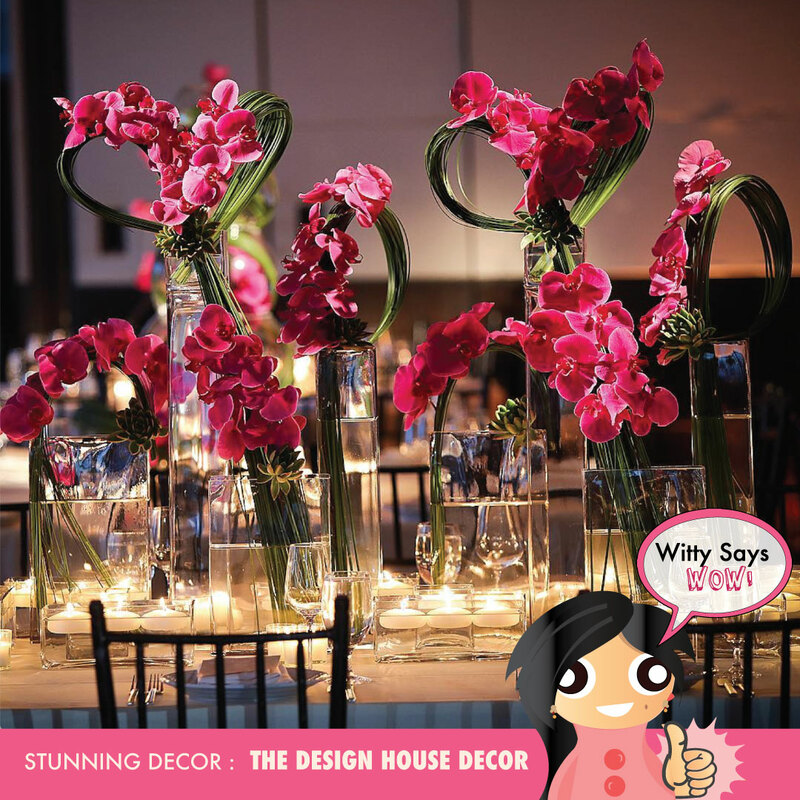 We’ve got them all in one place. 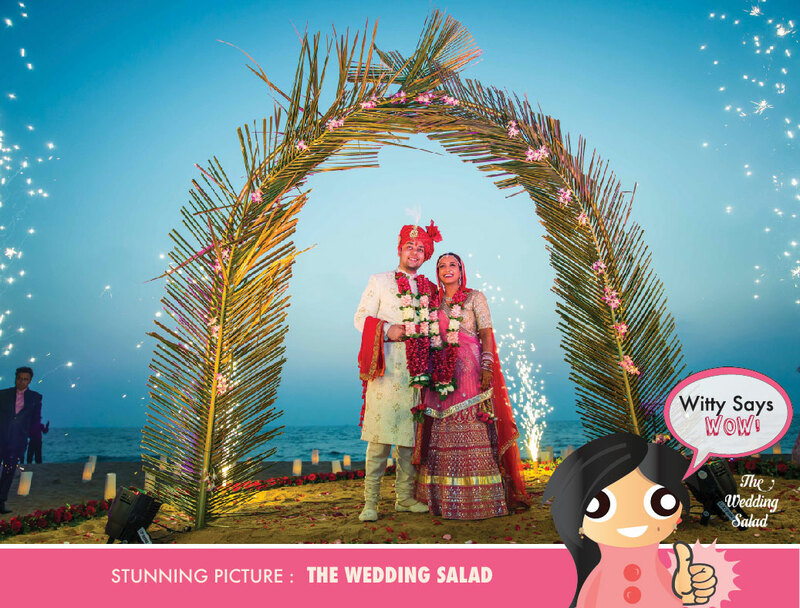 Feel FREE to use these ideas for your own Indian wedding wonder!